About the Healers What is The Root of Recovery? Home Retreat Retreat Overview Shipibo Medicine Experience Master Plant Diet Yoga, Breath and Sound Meditation Integration & Group Work About About the Healers What is The Root of Recovery? Alternative treatments for Addiction: Plant Medicine, Yogic Breath Work, Meditation and Sound. This retreat offers an alternative to conventional treatment of trauma, addiction, depression and other emotional / physical conditions.  An unconventional approach, the program focuses on traditional holistic medicines that empower people towards healing and the root of their own recovery. A journey of self-exploration, this retreat will combine Plant Medicine, Yogic Breathing Techniques, Meditation, Sound Healing and Integrative Group Work. Please provide contact information below and an email will be sent to you with more information on experience, pricing and travel details. We will contact you as soon as possible. These master plant diets will be under the supervision of Shipibo Maestra Estela Pangoza at Aya Madre Healing Center. The diets are customizable according to individual time constraints and personal healing needs. You may choose a short term stay of 10-14 days, or a longer commitment between 1-3 months. If you are unsure about what might work best we are available to consult and help devise a diet that meets your needs. To request more information please click on the link below. When immersed and grounded in the vibration of the earth, deeper levels of healing are reached. What is a Master Plant Diet? The Master Plant Diet is an advanced process whereby a participant may experience accelerated healing from a strict regimen of sacred medicinal plants indigenous to the Amazon. Connection to a master plant allows guidance and wisdom to be transmitted to the dieter via dreams, introspection and ceremony. The goal for those who begin a master plant diet is one of transformation and requires dedication. We are now taking reservations for the next retreat to Aya Madre with Maestra Estela Pangoza. 10-30-90 Day plant diets are now being scheduled between August and December, 2019. For more information please click below and we will contact you directly with more details on pricing and travel.